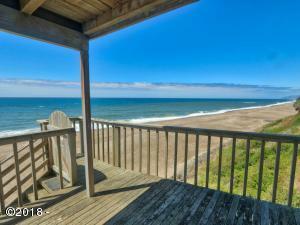 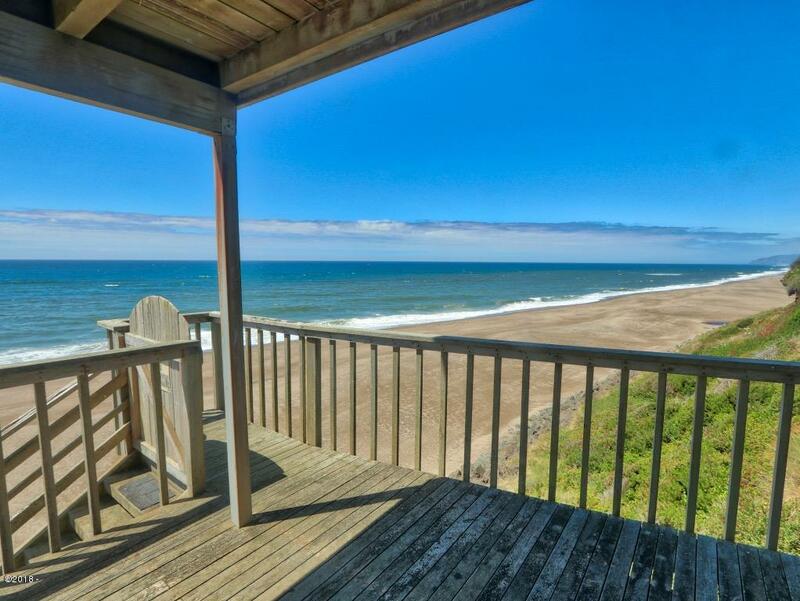 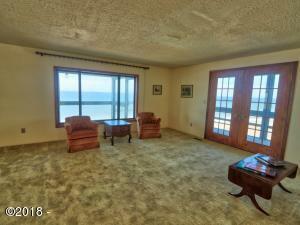 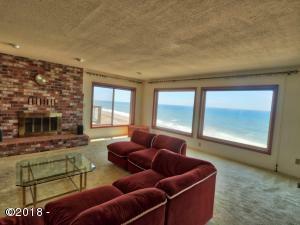 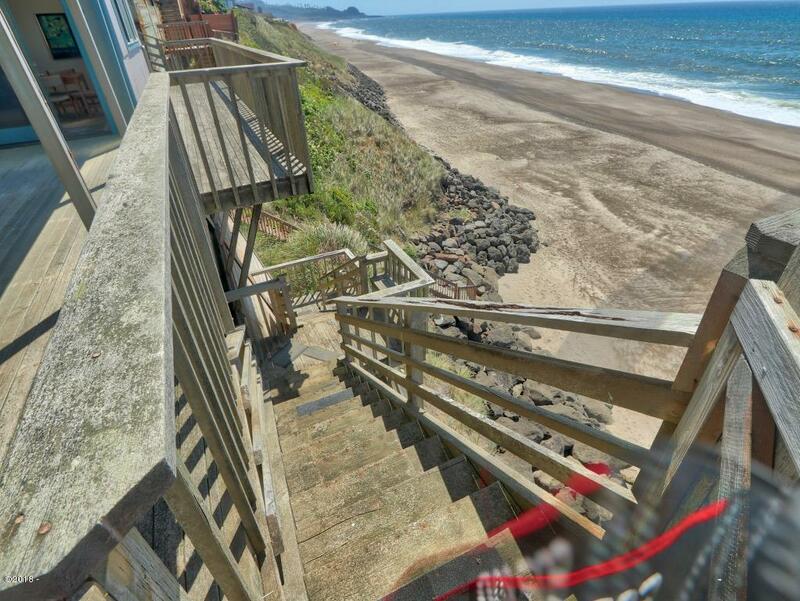 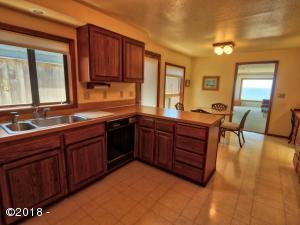 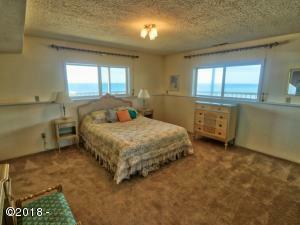 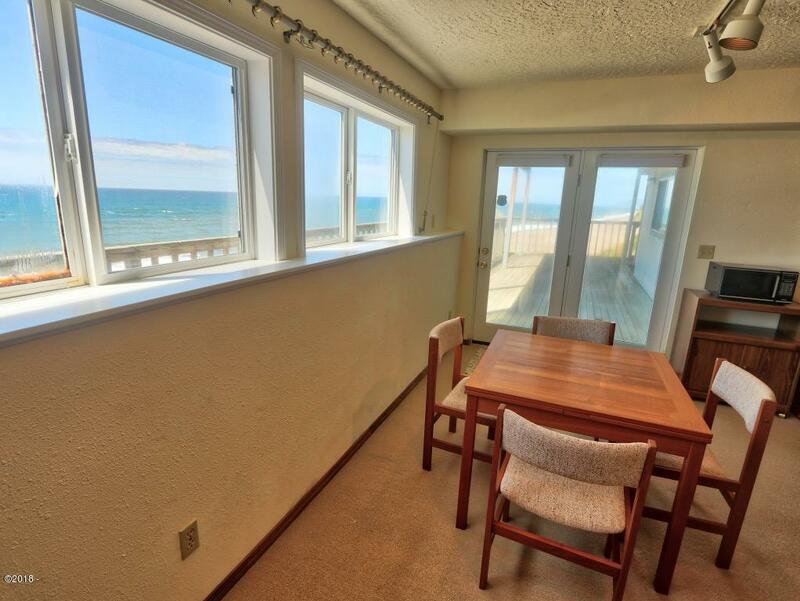 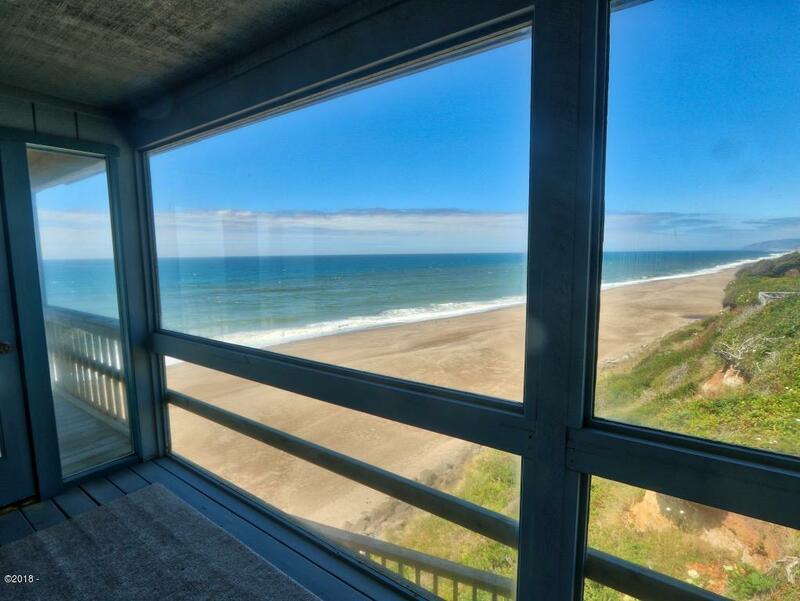 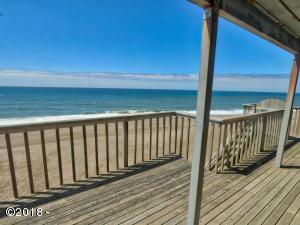 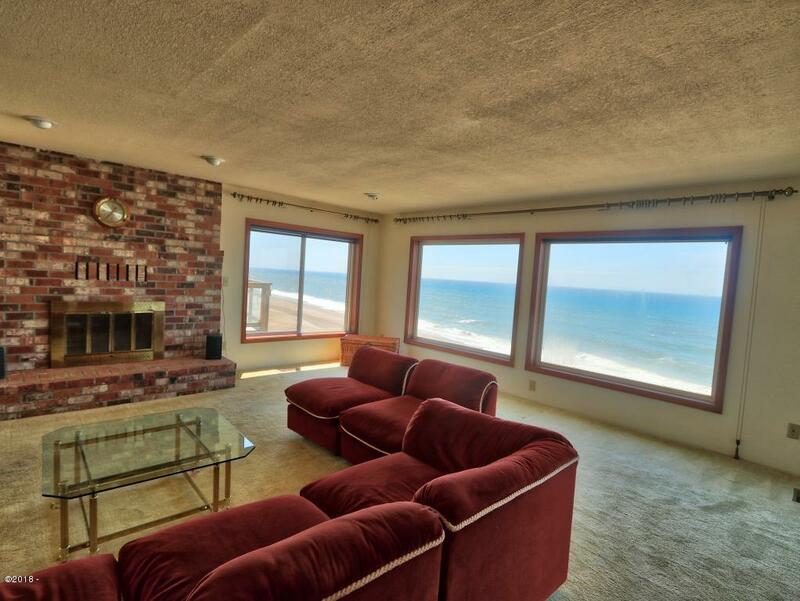 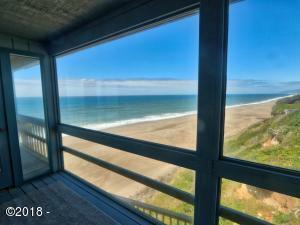 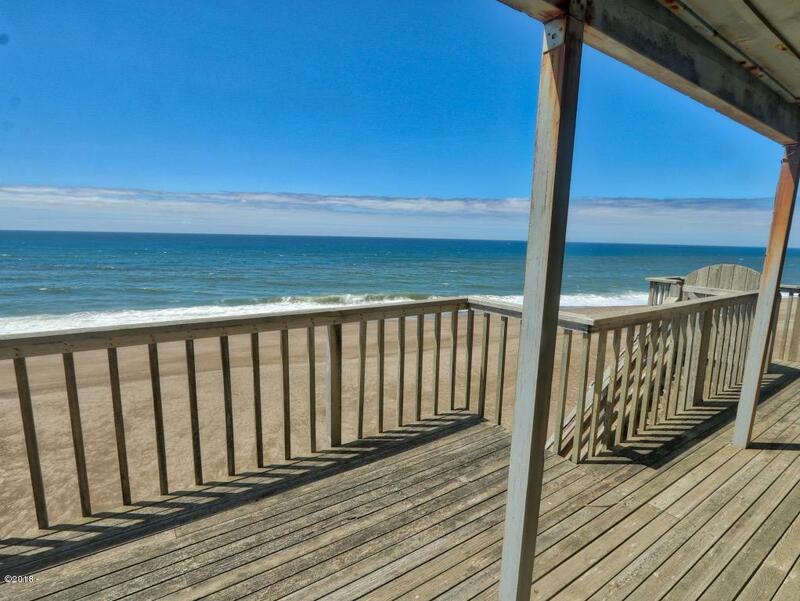 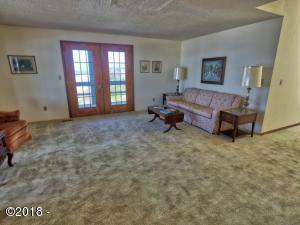 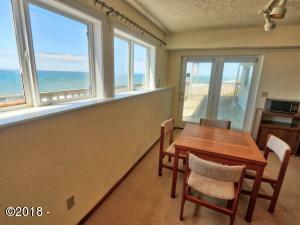 You will fall in love with this spacious home and the stunning views of crashing waves and miles of sandy beaches. 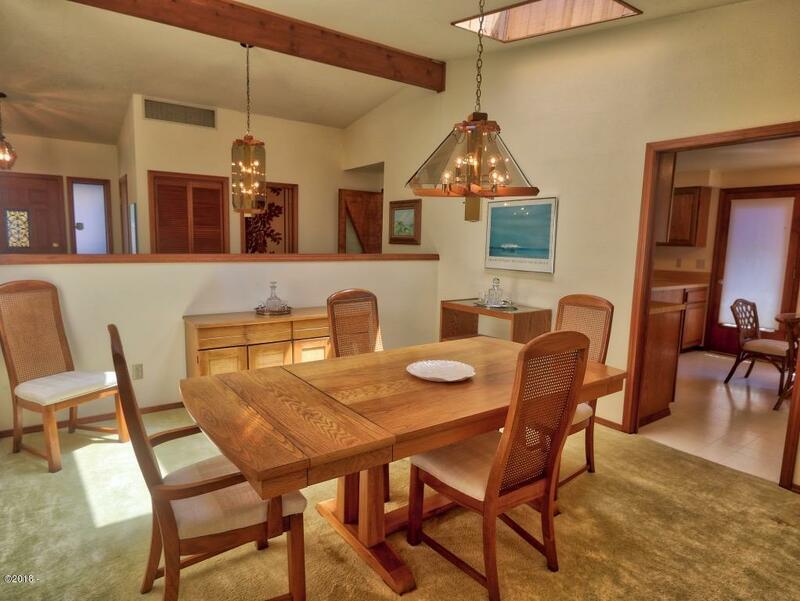 The walls of large windows make this house light and bright even on a cloudy day! 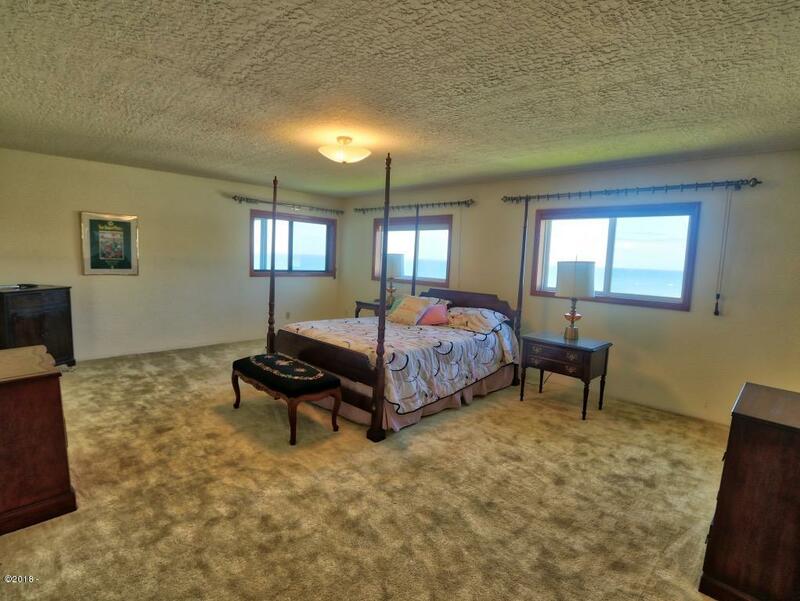 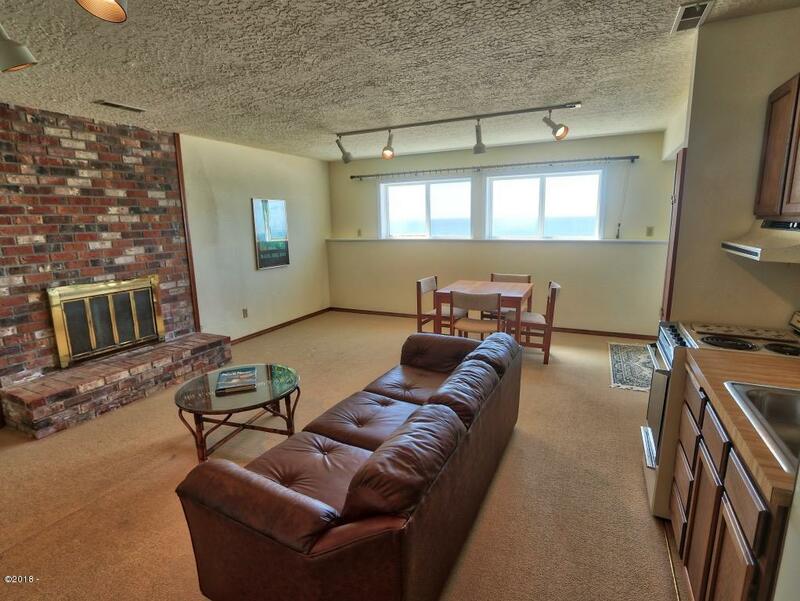 There is a slider in the den to extensive decking and private stairs to the beach. 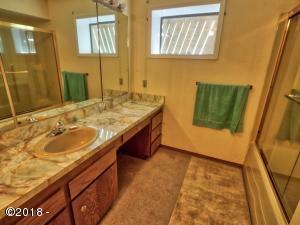 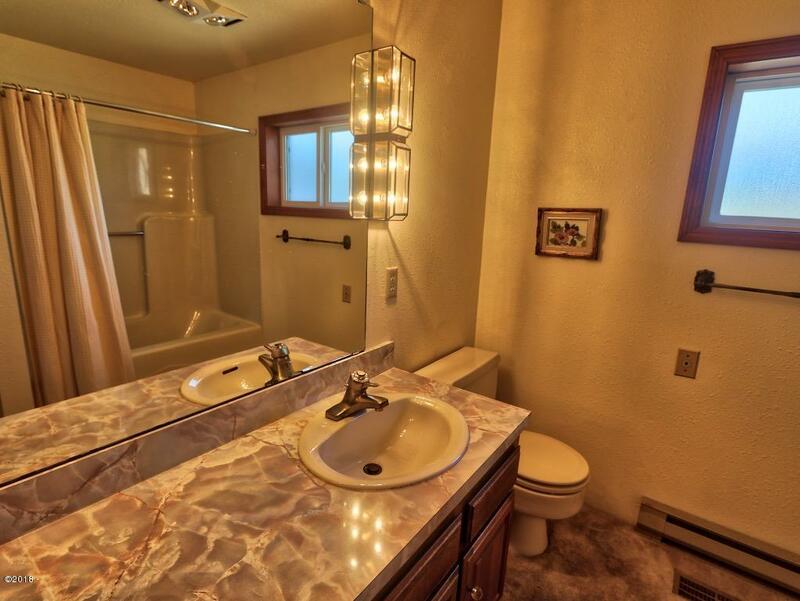 Solidly built custom built house with Master Suite on the main and another one on the lower level. 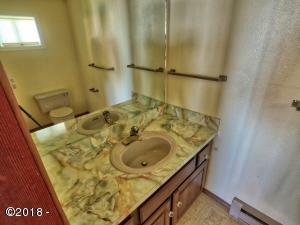 All 4 bedrooms are spacious, 3.5 baths, large den, formal dining room and family room with fireplace and kitchenette, this house has it all. 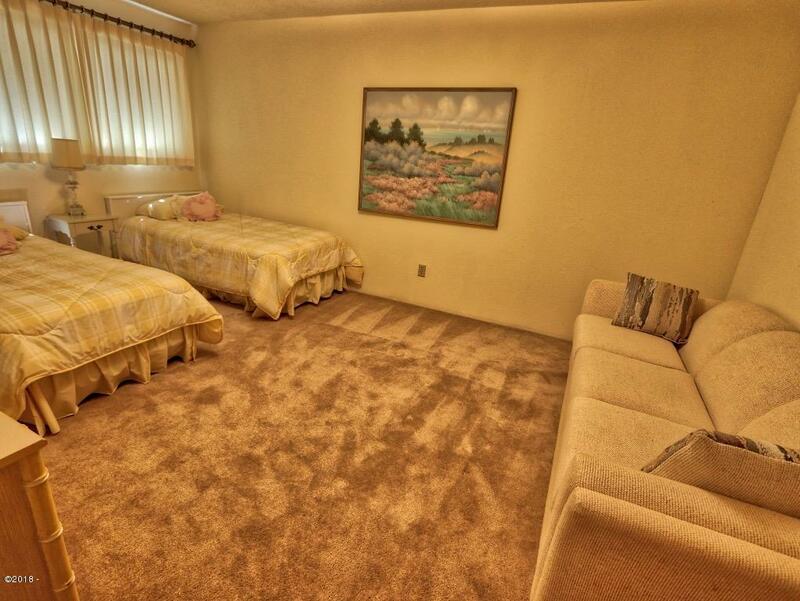 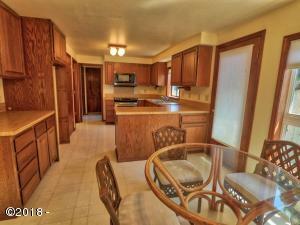 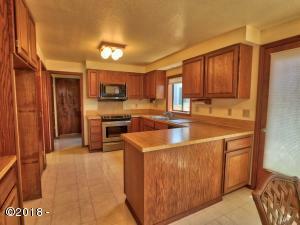 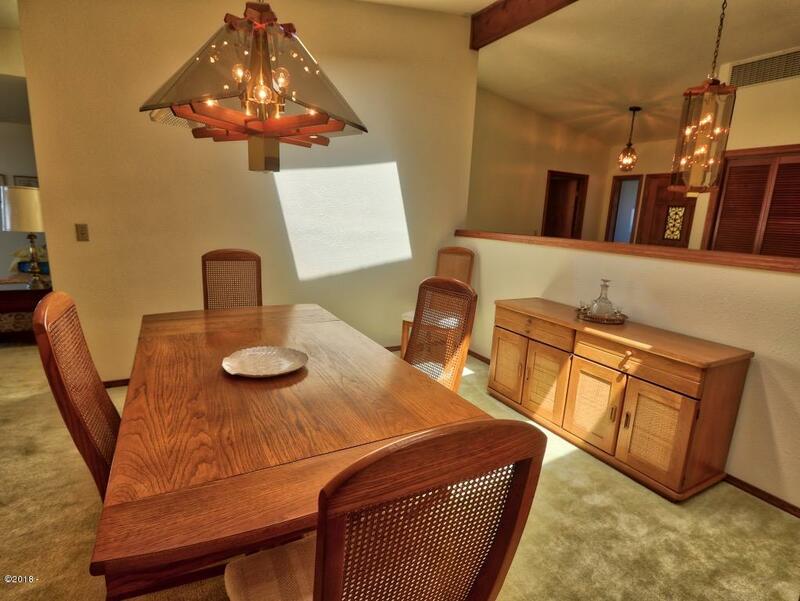 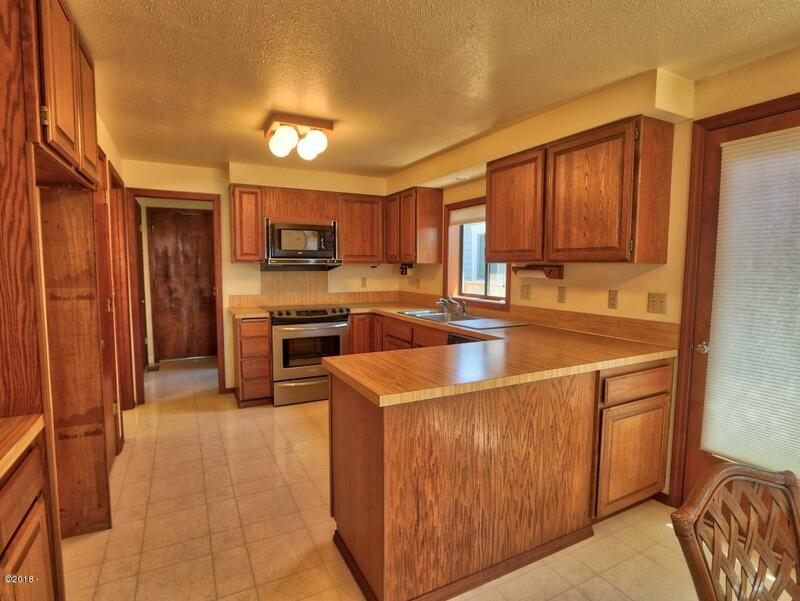 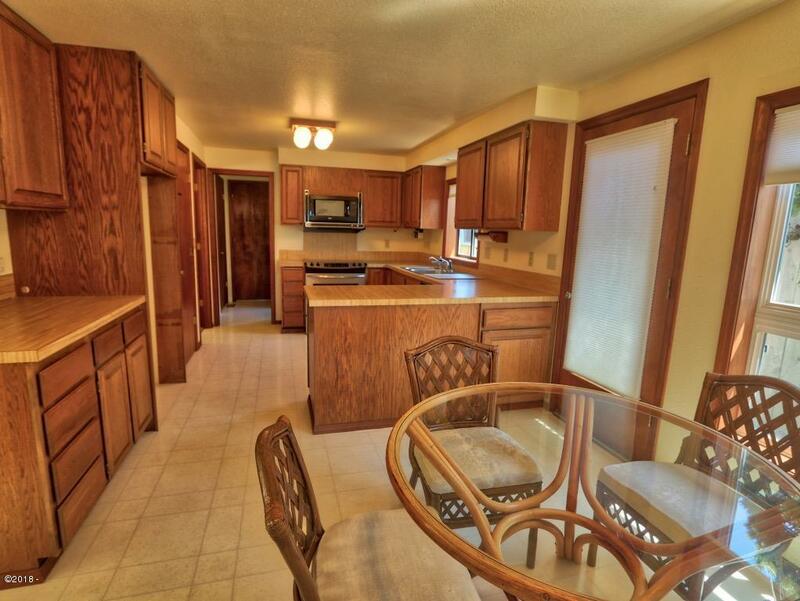 4,156 square feet provides room for the entire family and friends. 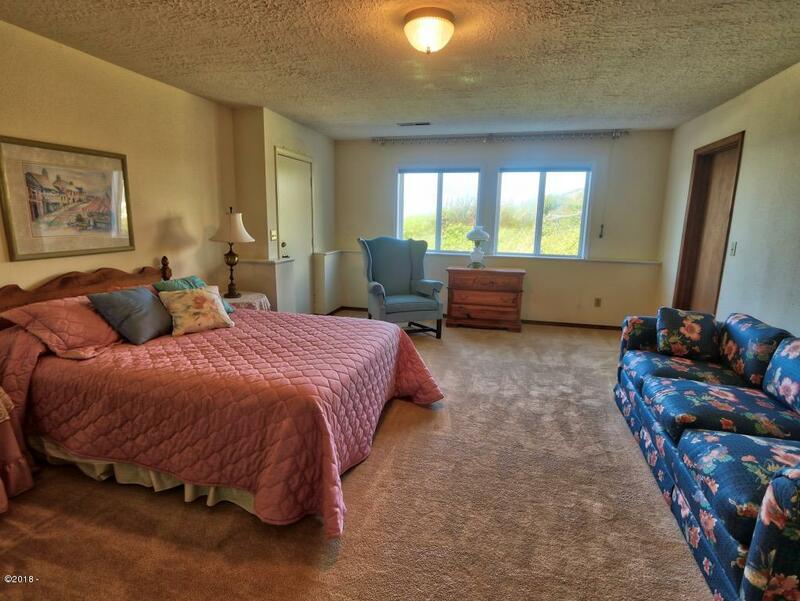 Located in Coronado Shores with club house and fun community activities. 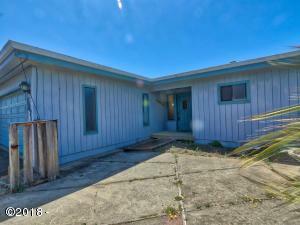 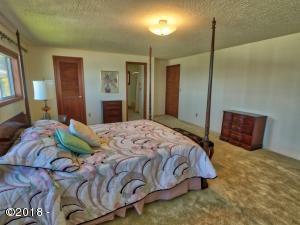 Close to Depoe Bay, restaurants, whale watching, shopping, and fishing charters. 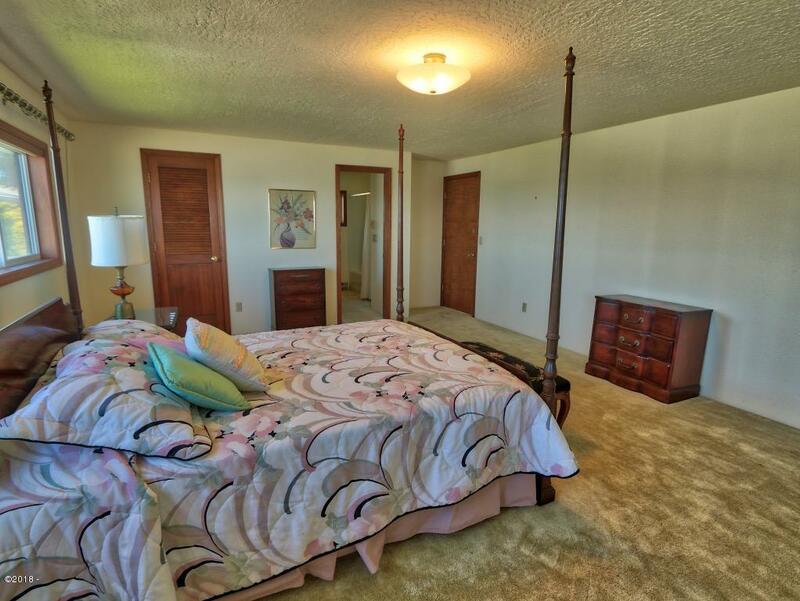 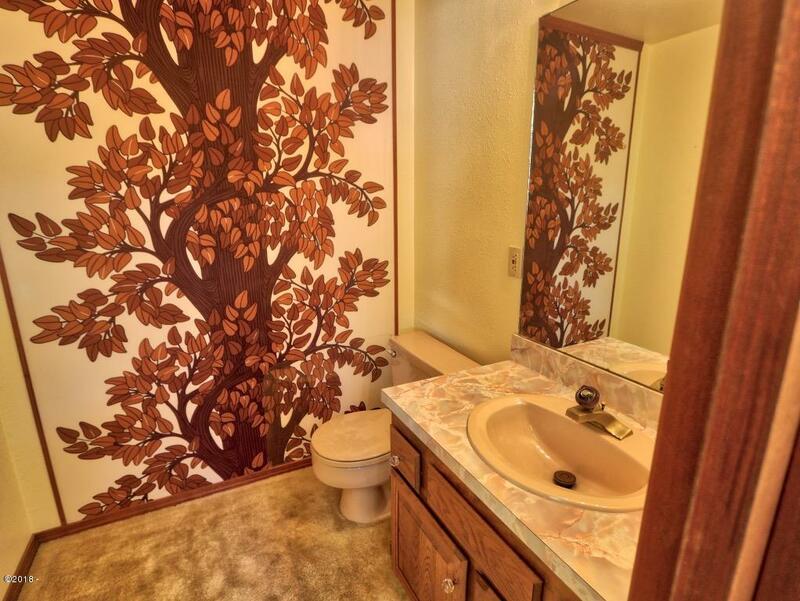 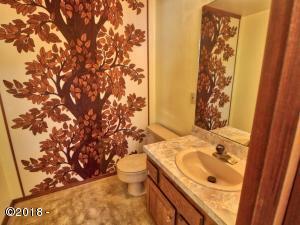 This house is an incredible value. 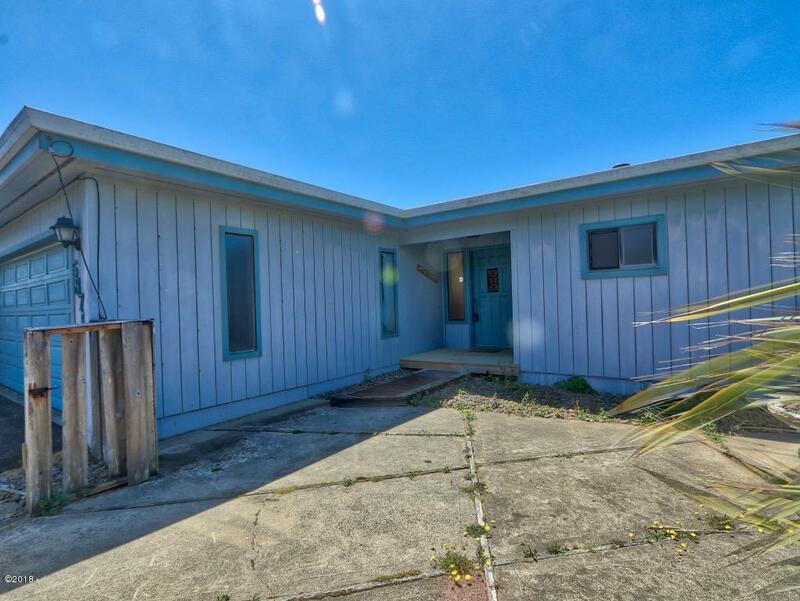 Directions Highway 101 to Hillcrest which turns into Balboa Ave. , Left on Palisades Dr. , Right on El Mesa Ave. , Left on El Pino, Right on El Mar.